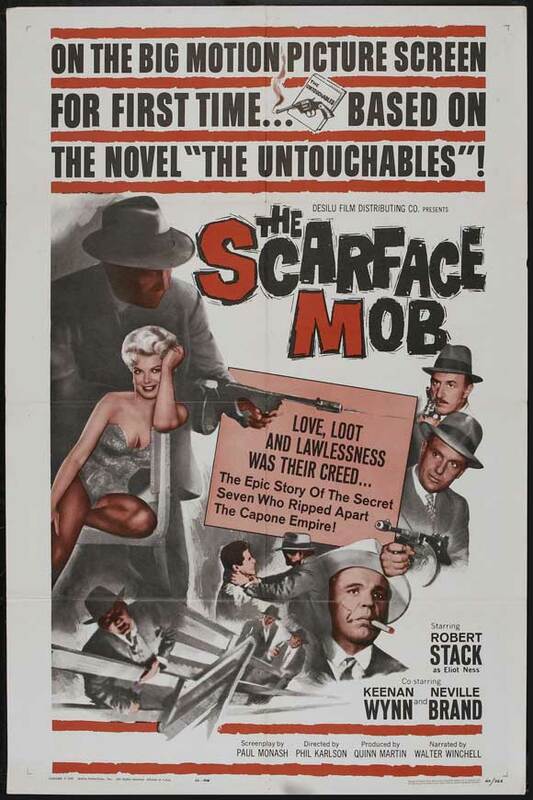 THE SCARFACE MOB was released to theaters in 1962, but it was shot in 1958 as the two-part pilot for The Untouchables TV series. As the series reached its fourth and final season, this 90-minute stitching of the opener came out to make a last few bucks capitalizing on the popularity of Ness & pals. Two other two-parters, Alcatraz Express and The Gun of Zangara were likewise added to the fray. 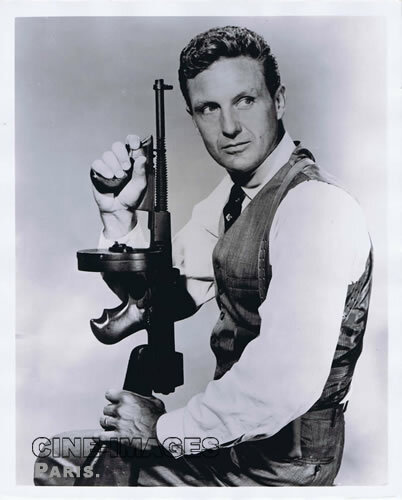 Mostly, these bullet-riddled entries played on various TV markets over the years, and now have to be patiently sought out by devious Ness/Capone aficionados, via the Net. It deals with the formation of the elite squad that made life miserable for 30s gangsters in Chicago (on TV, anyway). The opener doesn’t have the action quota of the series it spawned, but deals the same terse characterizations, punchy scripting and period atmosphere (especially for a made-for-TV item). When the action does come, it’s a classic warehouse-busting, keg-smashing, tommy gun free-for-all. 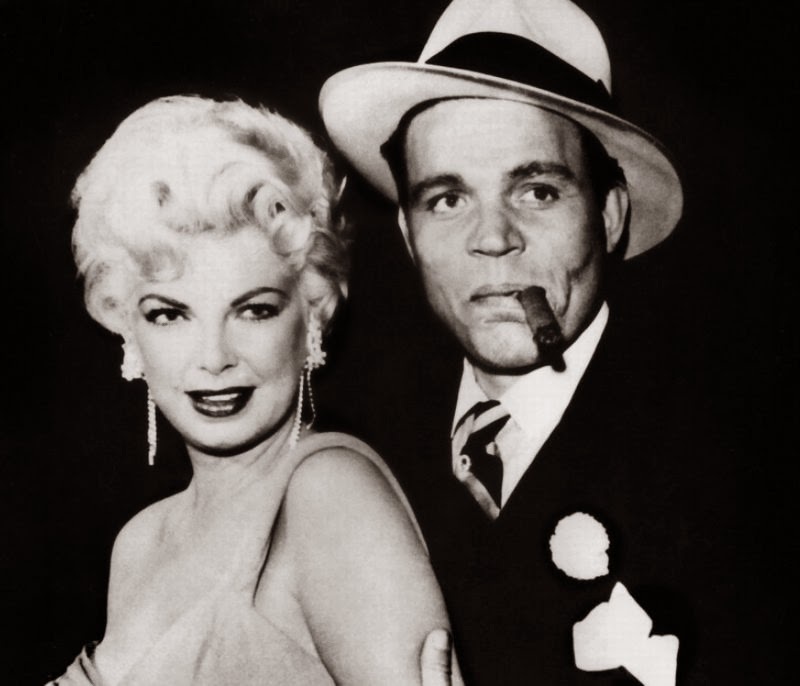 Aside from Robert Stack as Eliot Ness and Neville Brand as Capone, it features Keenan Wynn, Pat Crowley, Joe Mantell and Barbara Nichols, who does a risqué semi-strip that’s startling for its time (where were the censors?). Phil Karlson directed. 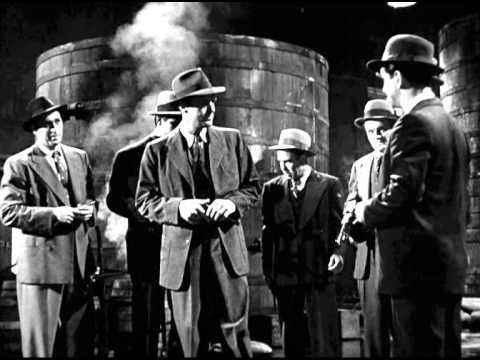 The music score in this initial entry to Chicago’s underworld is done by Wilbur Hatch, missing the famous theme music that Nelson Riddle provided for the ensuing episodes, adding so much drama to the fedoras and fusilades. Let’s give unsung and once-familiar faces in the supporting cast their due: Bill Williams, Bruce Gordon, Eddie Firestone, John Beradino, Paul Dubov, Wally Cassell, Frank De Kova, Paul Picerni, Able Fernandez, James Westerfield, John Hoyt. Narrated by Walter Winchell.